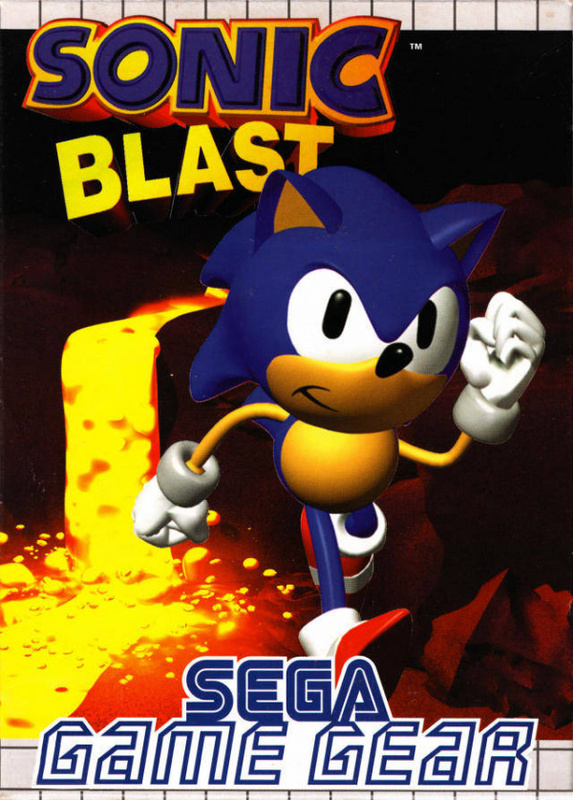 Sonic Blast was released for Game Gear in conjunction with Sonic 3D Blast (aka Sonic 3D: Flickies' Island) for Mega Drive and Saturn. 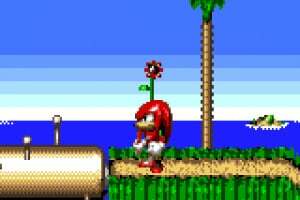 It boasts similarly rendered character sprites and colorful backgrounds. 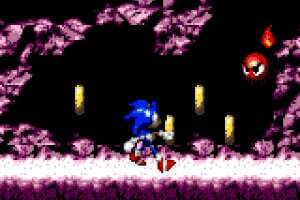 The game was yet another addition to the series, plus Sega had hoped it would be a boost to the dying Game Gear's title selection at the time. Nothing says retro like glitchy games. I enjoyed this game on sonic Adventure DX so may get on day one. Sonic Fans: Oh God not Labyrinth! 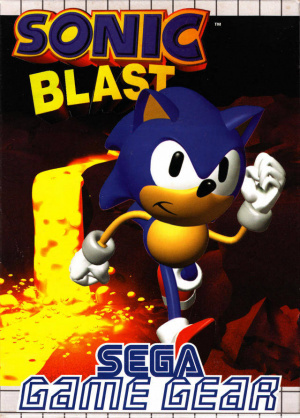 It was the worst sonic game - why choose it? 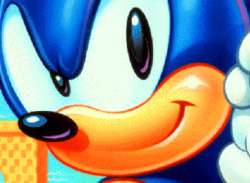 Sonic Fans: Oh not this one! Anything but this! 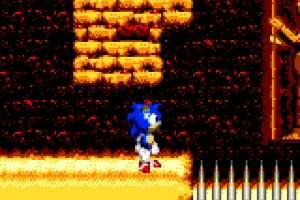 Labyrinth was a sonic game? I'm getting it on eShop for a reason I can't come up with. what happen with this release in Eshop USA? continue wanting more every Thursday? My Fav. 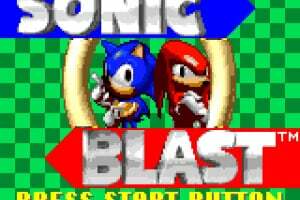 Sonic Game EVER!!!!! !